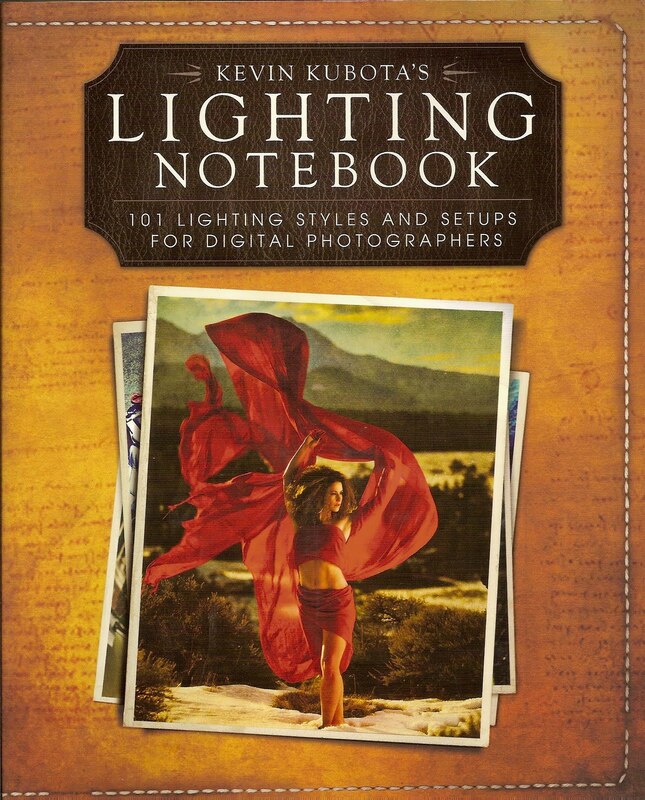 This recent publication (copyright date 2011) published by John Wiley and sons, and on display at Photo Plus Expo 2011, is another book that helps the photographer with the complicated subject of lighting. There are several points about this particular publication, however, that sets it apart from many others. The book is divided in to two basic parts, the fore-matter, and the lighting notebook. Much of the meat of the lighting know-how is contained in the fore-matter. 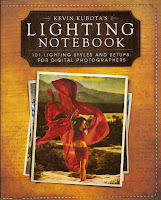 The chapters in this section include a history of lighting in photography, lingo, skills, tools, and post processing. In the lingo section there is a list of lighting terms with easily understood definitions. This seems to be in order of category. While this makes sense in from a reading standpoint, a glossary at the end in alphabetical order as well would be useful for a quick reference. Throughout it's pages, this book is absolutely wonderful for it's basic explanations of what can be complex principles. There is very good direction for a basic light set up, not just using examples of the best and most expensive, but gives tips for saving money using DIY methods. Sample lighting kits are described for a variety of price points and levels/situations of usage. 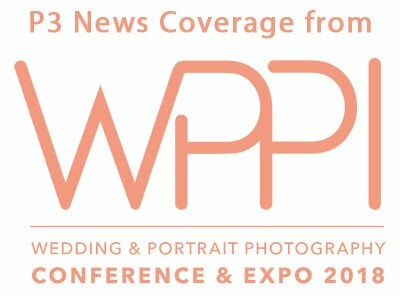 In the chapter that covers basic steps in achieving certain looks in post processing, examples and instructions are included using different photo editing software programs. All of this happens before we even get to the notebook part. In the second half of the book, each one of the 101 lighting styles is coded with symbols indicating type of light, number of needed assistants, and and estimate of the cost of equipment needed to pull off that particular look. Included with each "look" are diagrams showing position of camera, subject and lighting tools. Perhaps the most unique feature of this book as compared to others, included with lighting setups is included shots showing not only the final image, but shots showing before post-processing manipulation. The Within the 101 are a wide variety of of subjects and looks, with each one not only explaining how it was achieved but the rational for using the equipment used and possible alternatives. At the end of the book, the appendix contains lists of equipment, additional readings, and general lighting resources. A few lined pages are available in the back of the book as well for the reader's own notes. As an extra, there is even a companion iApp available for the book to help quickly find set ups and ideas while on the go. The only real shortcoming to this book is that it is somewhat brand specific. 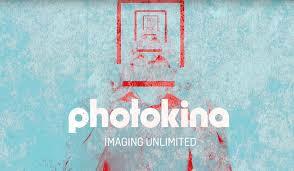 After the initial descriptions of some basic photo manipulations, the post-processing described are stated in terms of photoshop actions that appear to be his own for sale, and as such, in some places the book sounds can come across as a sales pitch. This, however, is a minor annoyance and can be easily overlooked for a book that has so much useful information to offer. Even for the photographer that feels they have a good mastery of lighting, there is much in this volume from which inspiration can be gained.